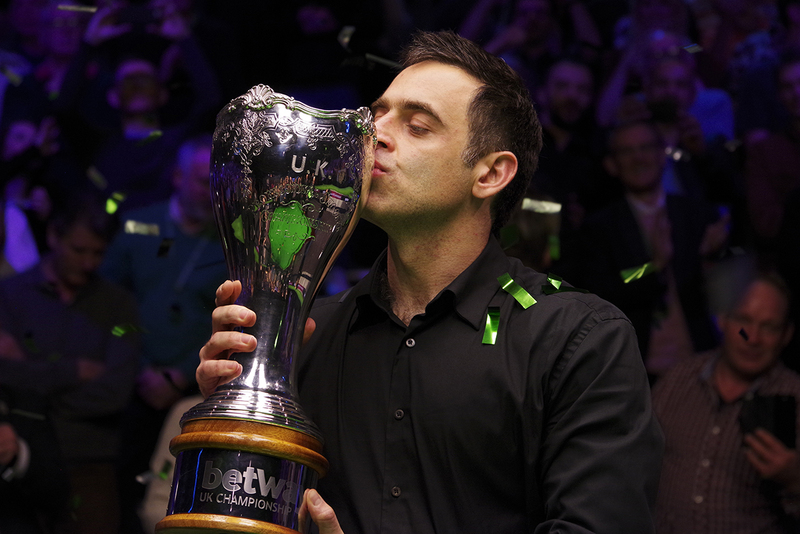 Ronnie O’Sullivan won a record seventh Betway UK Championship title – and a 19th Triple Crown victory in all – by beating Mark Allen 10-6 in the final. 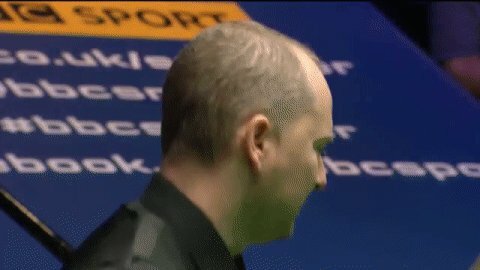 O’Sullivan outplayed his opponent to take the £170,000 top prize in York, coming from 2-1 down to win nine of the last 13 frames, scoring a century and seven more breaks over 50. After receiving the trophy O’Sullivan jumped on to the barriers around the table to hold it aloft in celebration, then climbed, Pat Cash-style, into the crowd to share the moment with friends and fans. It was a rare show of emotion which revealed just how much these landmark achievements mean to him. It was 1993 when O’Sullivan lifted the UK trophy at the age of just 17, beating Stephen Hendry in the final. A quarter of a century later he has surpassed several of Hendry’s records and, now 43, year by year he continues to strengthen the argument of those who claim that he is snooker’s greatest ever player. O’Sullivan has dominated the Betway UK Championship more than any other event in recent years, capturing the title in 2014, 2017 and 2018. Losing to Mark Selby in the 2016 final was his only defeat among his last 28 matches in York. His previous UK crowns came in 1993, 1997, 2001 and 2007. And the Chigwell cueman has made a tremendous start to the current season, adding this title to the Shanghai Masters and Champion of Champions. In the five tournaments he has contested, he has won 26 out of 28 matches and earned £531,000. Allen missed out on his second Triple Crown title having landed his first at the Masters in January. Still, 2018 has been by far the best year of his career as he also won his fourth ranking title at the International Championship last month. Tonight’s runner-up prize of £75,000 moves the 32-year-old Northern Irishman up to sixth in the world rankings, equalling his career best. Leading 6-2 after the first session, world number three O’Sullivan extended his lead in a tense opening frame tonight, sealing it by potting the penultimate red with the rest to a top corner. Allen pulled one back with runs of 56 and 37 to make it 7-3. O’Sullivan made 30 in the next before missing a red to a top corner, and after a safety exchange Allen converted a difficult three-ball plant to set up a run of 105 and close the gap again. But frame 12 went O’Sullivan’s way as breaks of 46 and 41 put him 8-4 up at the interval. Allen led 59-6 in frame 13 but could only watch as his opponent made a brilliant 57 clearance to go five up with six to play. In the 14th Allen potted nine reds with blacks, but then on 72 missed a red to a centre pocket when the balls had looked well placed for a 147. O’Sullivan missed a red to a centre pocket early in frame 15 and Allen made breaks of 59 and 30 as he raised his chances of a fight back by closing to 9-6. 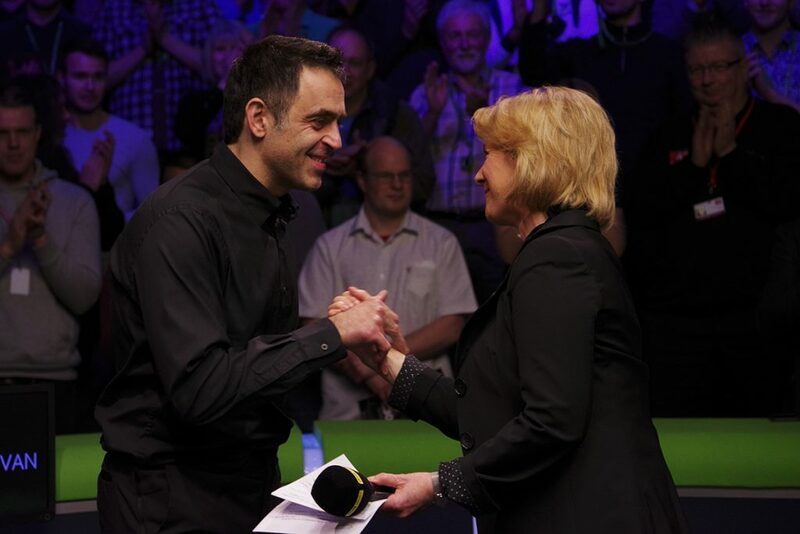 But O’Sullivan quashed his hopes in the 16th with a match-winning break of 78. “It was a pleasure to be a part of that final, and if I had lost I would have been devastated,” said O’Sullivan. “It’s about cherishing these moments and enjoying them. Mark is a fantastic competitor, he has got great bottle and courage and I think he’ll win the world title. He has that ingredient and you need that at Sheffield. “To beat Hendry’s 18 majors, to get to 19 is crazy. I don’t want to stop there, I want to put some distance between me and the next players to make it harder for them to catch me. “I was emotional at the end because I’m playing for the fans and I want to give them enough to smile about. It’s pay back time, I owe it to them. I have a special rapport with them, I’m the people’s player and I understand that. They go through it with me, when I get victories they feel it with me. Allen said: “Hats off to Ronnie, he played awesome. It was fine margins, I was a little flick here and there from being a lot closer. I didn’t feel I’d done much wrong in the first session but got punished and was 6-2 down. His long game was devastating. It’s up to me to go away, keep practising and try to get closer to Ronnie’s level because he is a long way ahead of everyone else. “Even at 9-4 I was still positive, then at 9-6 I fancied it. I hung in there but it was too much to do. I hate losing, I’ll never be happy with second, but I’ve had a really good year. I’ll keep working hard and hope to have an even better 2019. I’m looking forward to the Masters now and the chance to defend the title. 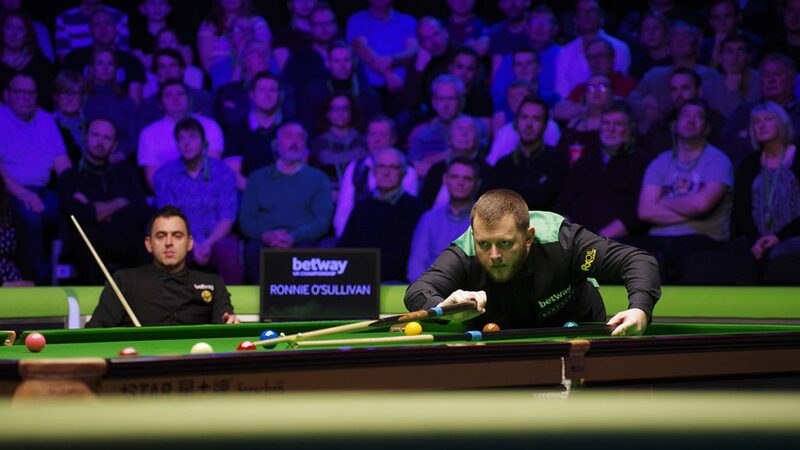 Both players now head to Glasgow for the BetVictor Scottish Open which starts on Monday – for the match schedule click here and for tickets click here.